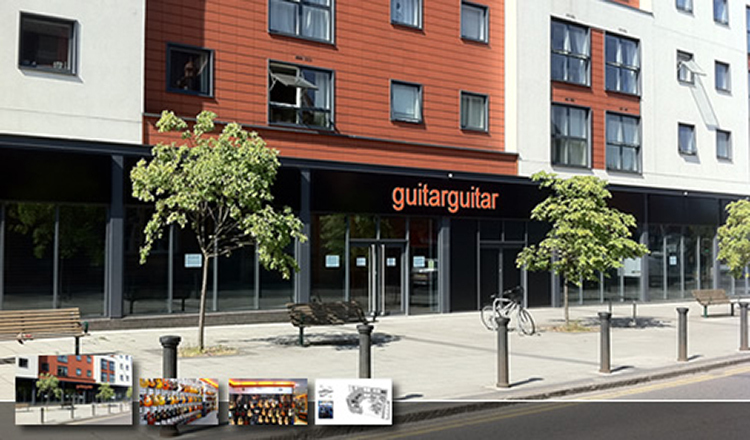 From day one, GUITARGUITAR have set out to offer a brand new style of guitar store, dedicated to providing customers with an unrivalled retail experience. 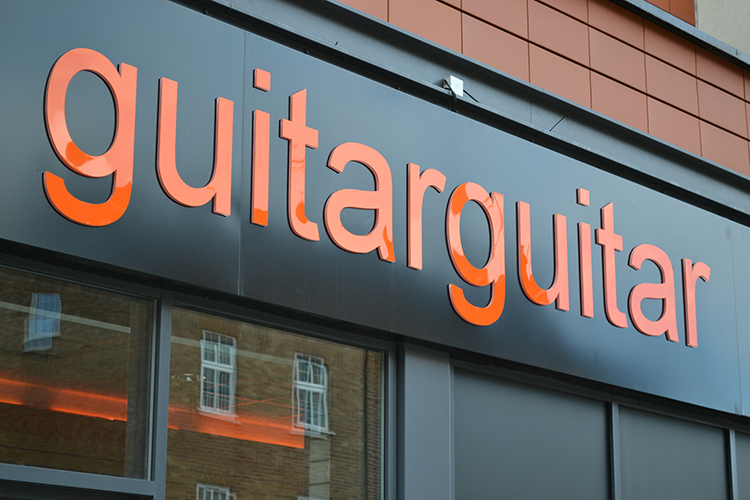 Their five nationwide stores set the bar for what a guitar shop should be, with Glasgow, Edinburgh, Newcastle, Birmingham and Epsom all offering vibrant, spacious havens for guitarists. 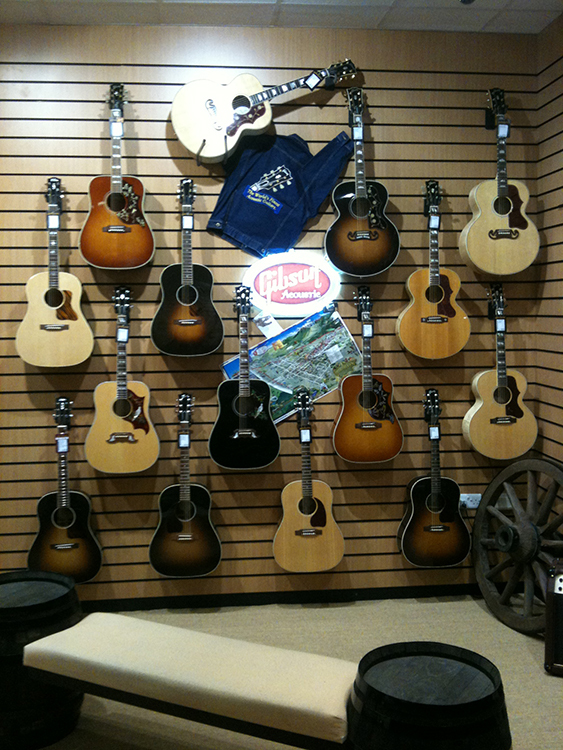 With the recent launch of their new flagship Epsom store, there's never been a better time to visit GUITARGUITAR, offering over 8000 square feet of wall-to-wall guitars, a dedicated acoustic guitar room(including the fabulous Gibson 5 Star Montana acoustic lounge) and a huge bass department, there's no better place in the UK to satisfy your guitar lust. 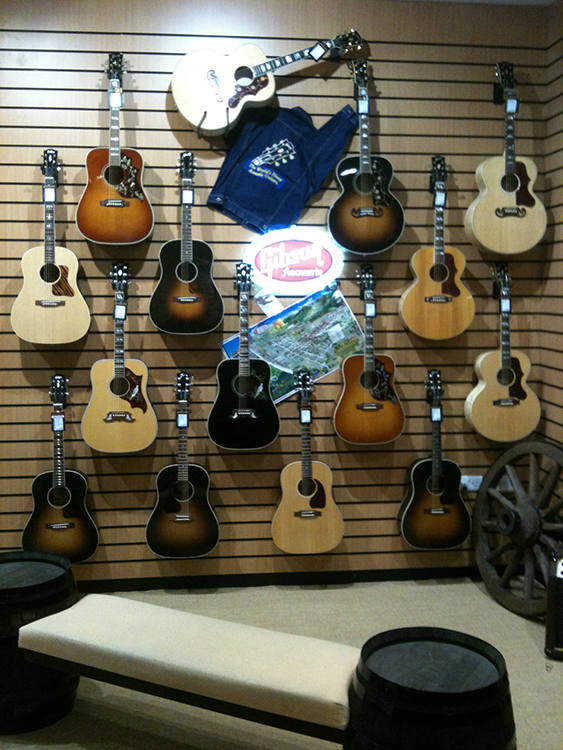 If you haven't experienced a trip to GUITARGUITAR, you need to. 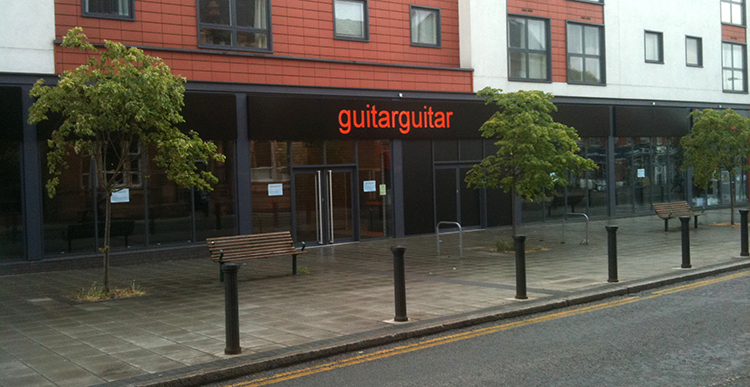 Glasgow, Edinburgh, Newcastle, Birmingham and Epsom – Your next guitar is just around the corner.